It is recommended to get in touch with the top manufacturer and VISI Coolers Supplier in Kolkata to buy one for your retail store after exploring their range. When one is a retailer, he or she receives the maximum benefit when the products of the retailing store are displayed or are visible to the customers. The best way to display the products without spoiling them is by incorporating a VISI cooler in the store and keeping the products inside it. The best VISI coolers are manufactured as well as supplied by the most popular VISI Coolers Supplier in Kolkata. These types of coolers are vertical in height and have glass doors to make the products visible to the customers. VISI coolers are quite similar to the normal refrigerators with a few difference among which one is that the customers can directly look in to the cooler and can then and there decide which products he or she wants to purchase. This helps to increase the sales and profits. VISI coolers are also known as the Visible coolers. VISI coolers are the machines that cool down the products and are capable of maintaining the temperature range between one to ten degrees. 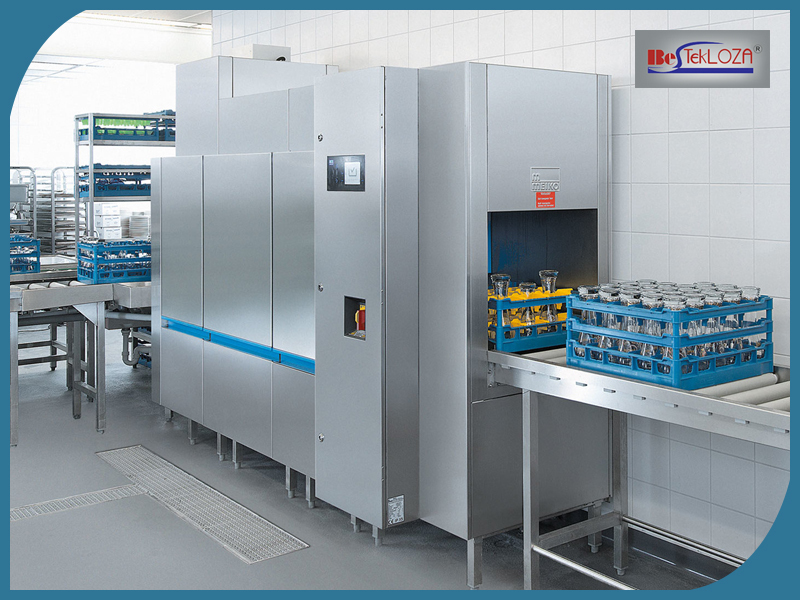 Usually, these cooling machines are used for keeping cool the beverages, juices, milk, milk based products, beer, or any other such edibles that should be kept at lower temperatures. There are generally two types of VISI coolers, single door and the double door coolers. The single door models come in three hundred and seventy two liters capacity and six hundred and fifty seven liters. The nine hundred and forty five liters VISI coolers are the double door models. These types of coolers are found to use refrigerants that are Eco-friendly. An internal light is there within these types of coolers and a space is provided on top of the cooler for the purpose of branding. A lock and key mechanism is also there in place. In case the retailer wants to lock this upright cooler anytime then this mechanism can be used, especially when the retailer is leaving his or her shop. The glass on the best quality VISI cooler is the low emissive toughened glass that helps in the visibility of products that are kept inside the cooler. This type of glass is also very durable. There are so many models of refrigerators available in the market now that are used for different commercial purposes. Refrigerators are found for storing vegetables and many other edibles, raw or cooked, for days, in homes as well as in a Commercial Kitchen. The compressor capacitance for the normal refrigerators and the VISI coolers vary. A chest freezer generally has a row condenser depending on the condenser and the tubing size. The VISI coolers are used for storing beverages like cold drinks, milk, curd, beer, etc. The temperature range actually depends on the cooler’s compressor, the fin condenser, the expansion valve, and the controller that is attached to the cooler. For, keeping the meat and the poultry products, the temperature range needs to be a little more than minus side, whereas, the beverages need a moderate temperature range.The normal refrigerators are used to keep the everyday edibles for a small area by using the methane gases to cool the products whereas the VISI coolers work using the systems that is used to cool the human atmosphere for any locked zone or a big space as compared to a refrigerator. Benefits Of Using Stainless Steel Kitchen Equipments. What All Kitchen Equipment is Essential to Set Up a Hotel?